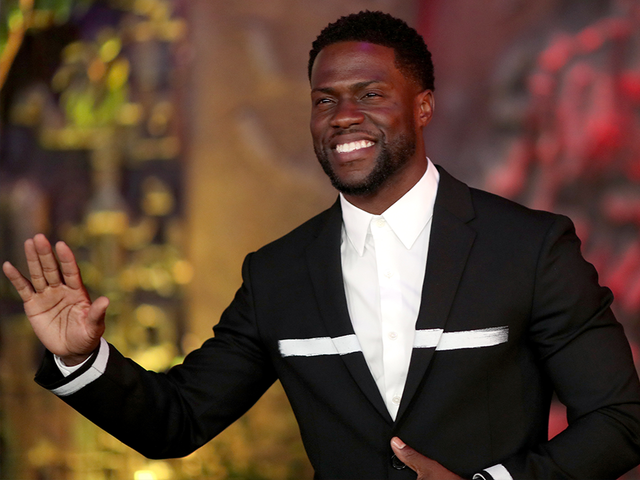 Kevin Hart is pumped up in 76ers locker room with Meek Mill. 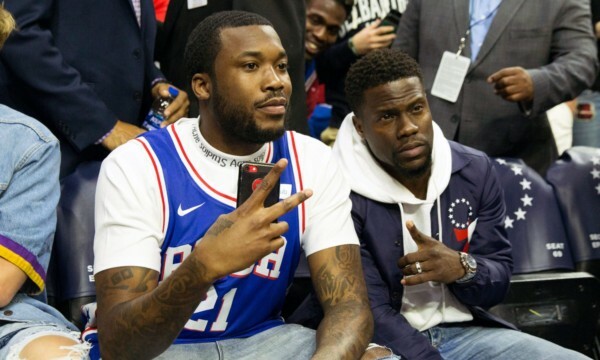 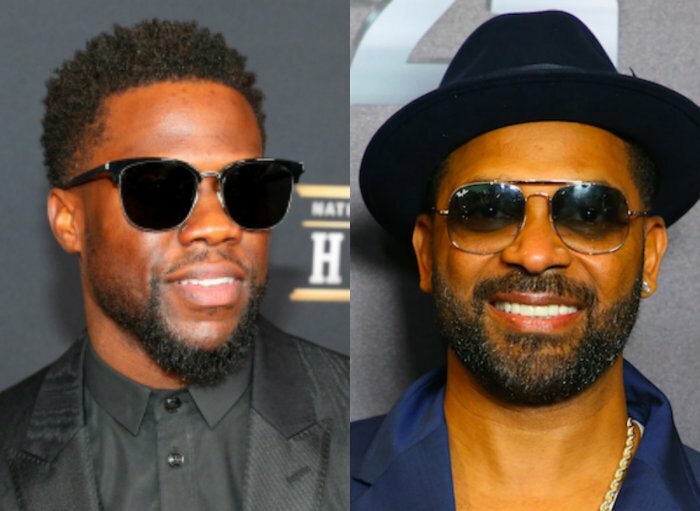 After Meek Mill was released from prison, Kevin Hart records himself with Meek Mill in the Philadelphia 76ers locker room before Game 5 vs the Miami Heat. 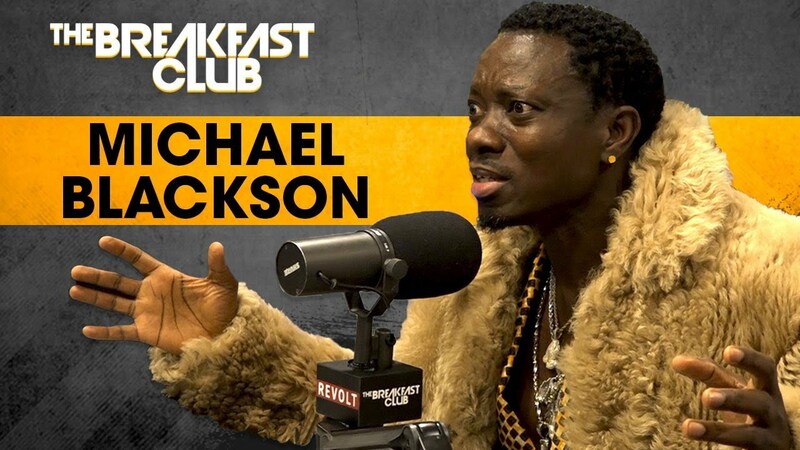 Michael Blackson makes his debut on The Breakfast Club where he discusses his Netflix special, fallout with fellow comedian Kevin Hart, his past cheating incidents, addresses his haters, and more.